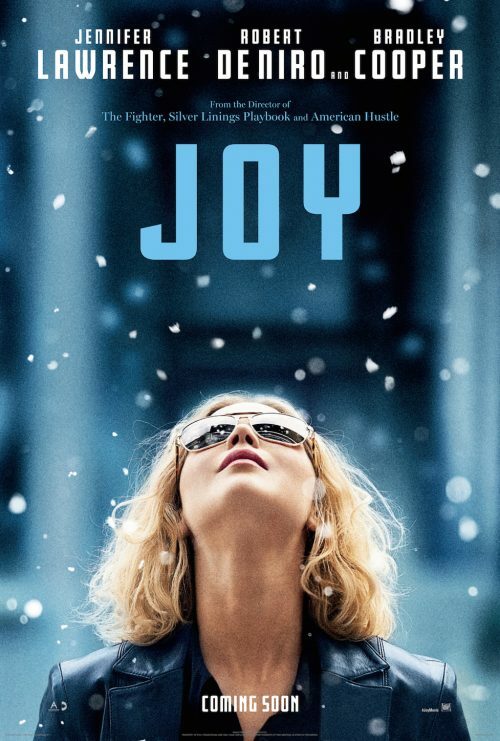 It’s been a little while since we saw the trailer for Joy. It shows everyone’s favourite “girl next door”, Jennifer Lawrence. not only that, it names some of the biggest stars. Together with her on-screen husband, Bradley Cooper. Jennifer and the rest must have a sure-fire hit on their hand when the film hits UK cinemas at some point in the future.